A new tutorial has been created by Ben (benstr) Strahan Developer Advocate @ Hologram.io which provides step-by-step instructions on how to add cellular connectivity to your Raspberry Pi mini PC. If you have any Internet of Things Raspberry Pi projects currently requiring a cellular connection then the Hologram Nova USB might be the perfect solution to get your project connected. 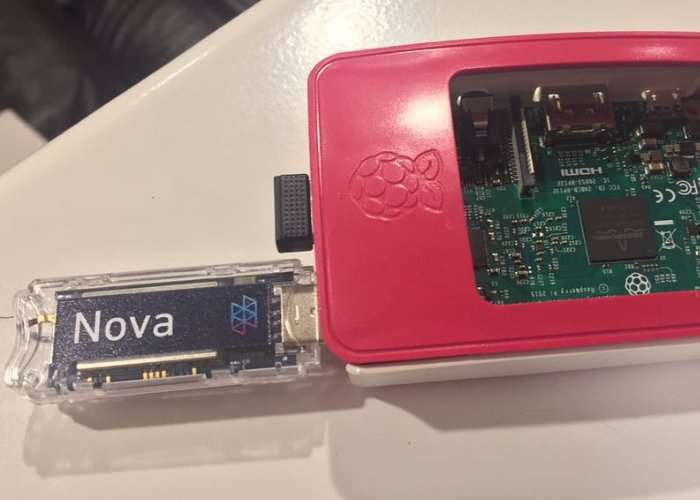 Full instructions to connect your Pi to the world through cellular with the Hologram Nova have been provided via the Hackster.io website accessible by using the link below. This tutorial walks through connecting a Raspberry Pi to the internet via cellular using a Hologram Nova USB Modem. Before proceeding make sure your Raspberry Pi is running on the latest Raspbian release. Remote SSH over WiFi into the Pi. This takes a few more steps but is well worth the extra effort. Once you have an operational Pi we need to access its terminal.